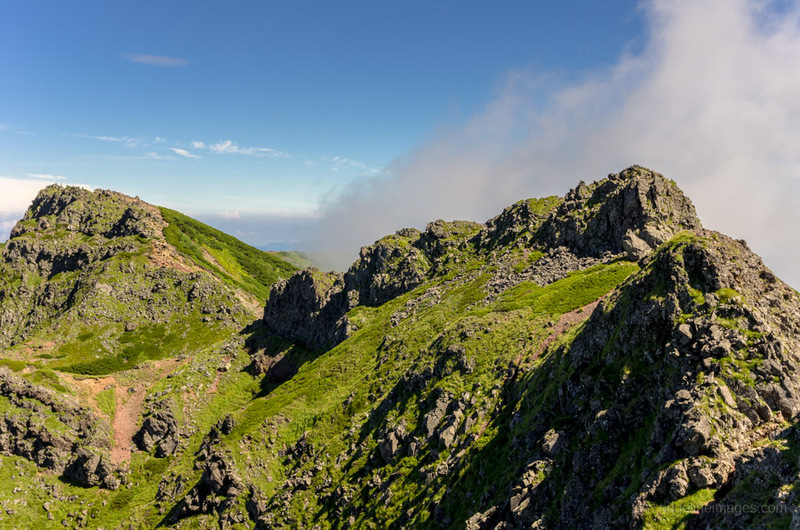 Last summer near perfect conditions provided an excellent opportunity to take a three day hike over the Yatsugatake Mountains. 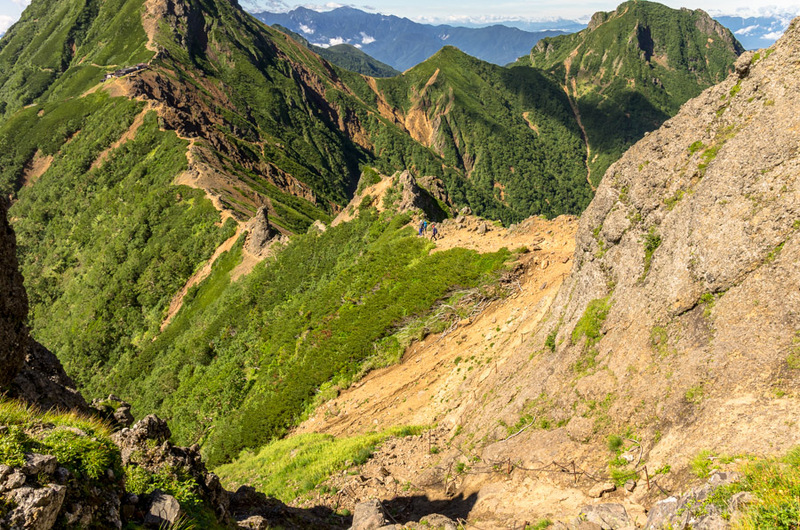 These volcanic mountains are situated on the border between Nagano and Yamanashi Prefectures and are around 3 hours’ drive west of Tokyo. 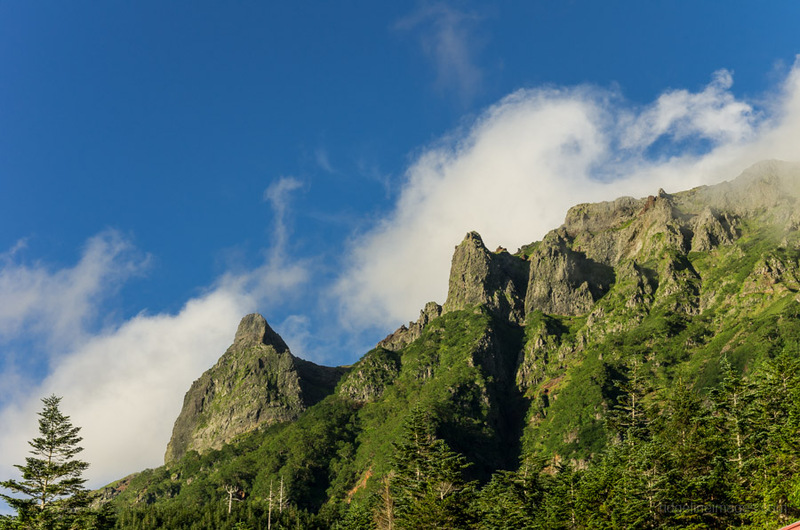 The high alpine terrain is dotted with a several mountains lodges to accommodate the large number of visitors who head for the breathtaking scenery and to escape the sweltering conditions which afflict much of Japan through the summer months. Included below are some highlights from this backcountry adventure. I love all these beautiful pictures!!! I can feel the fresh air on the peak of the mountain. Thanks for sharing good stuffs with us. Incredible photos! I was planning to hike Akadake as a day trip. Do you reckon it would be possible to extend the hike for a day trip if I got to the trailhead around 9am? Also, I would be attempting this in early June. Do you think the snow will have mostly melted by then? Thanks! Very kind of you to say 🙂 From what I can tell most of the snow on the higher ridgelines has now melted so by early June you should be fine. However, to tackle Mt. Akadake from Minotoguchi in a day you need to be fairly fit. According to the map it takes around 5hrs 20 mins to reach the summit. Taking only a few short breaks possibly 5 hrs is doable but overall, I would be allowing at least 10 hours to complete the round trip so focus on starting as early as possible.